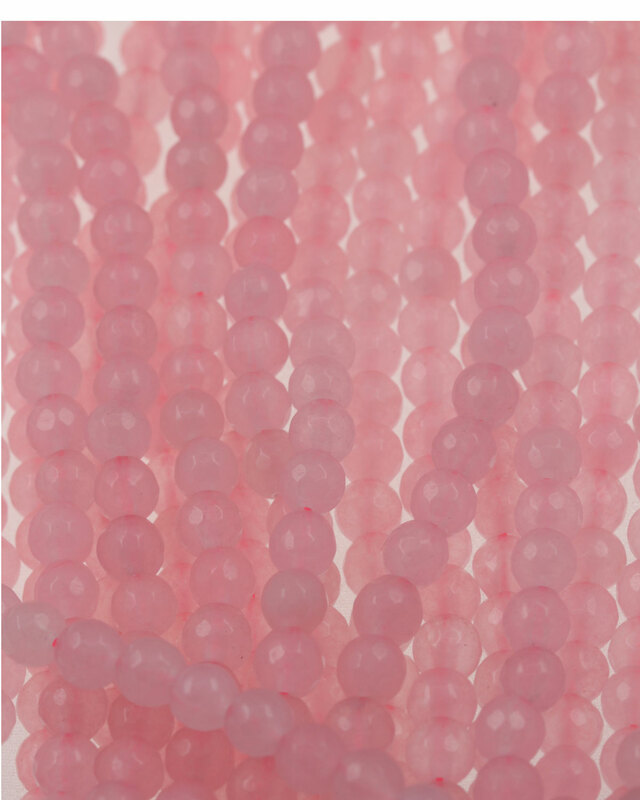 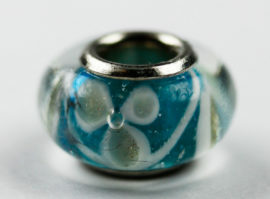 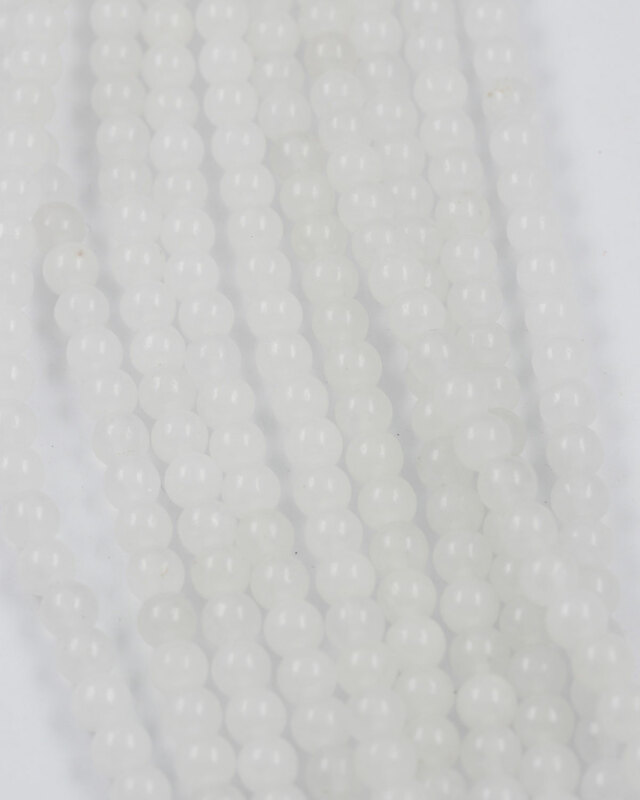 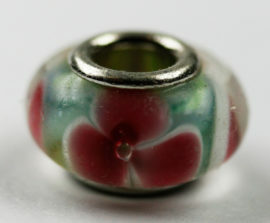 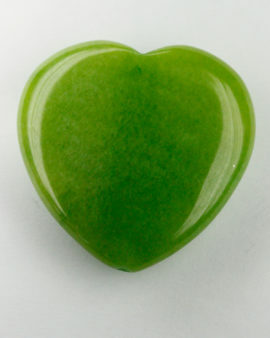 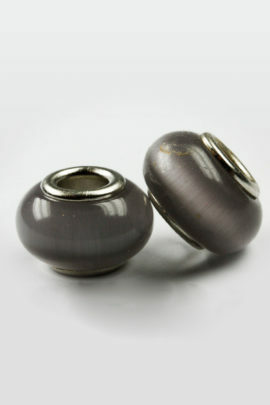 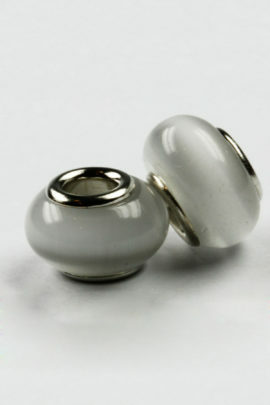 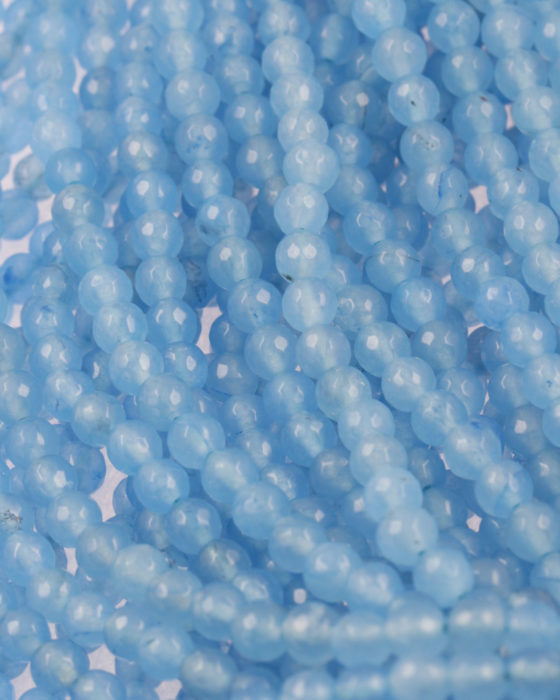 Jade beads round faceted, 6mm, hole 1 mm. 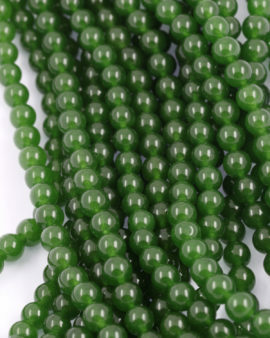 Jade beads round faceted, 6mm, hole 1 mm. 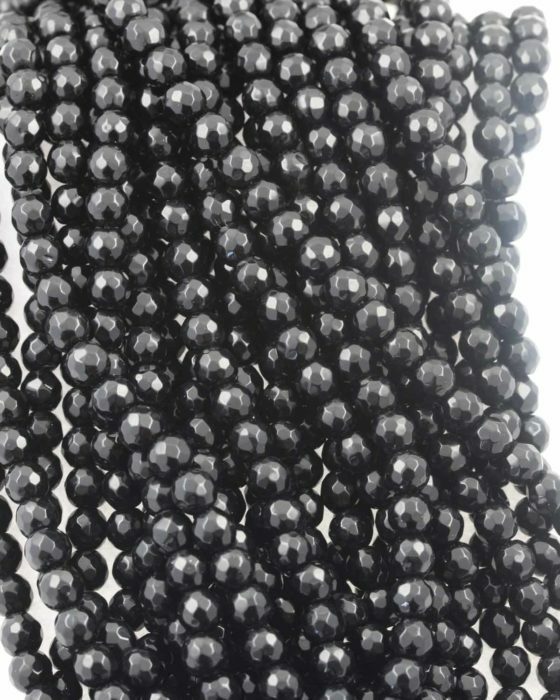 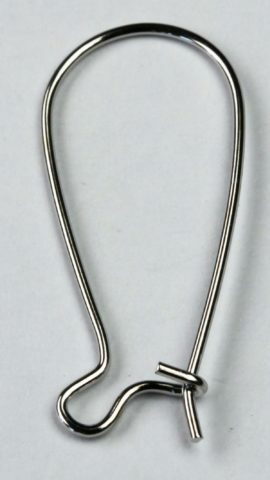 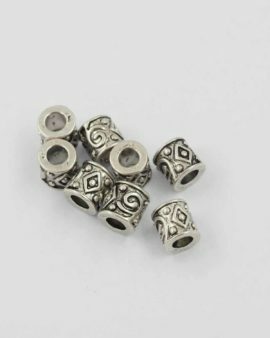 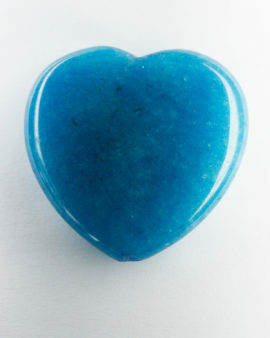 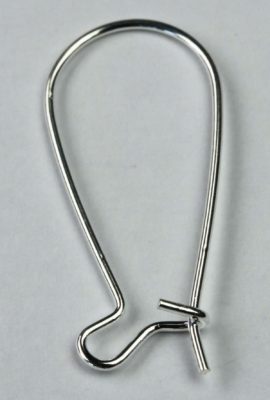 Ideal for jewellery making, necklace, bracelets. Available in pink opal, white opal, blue opal and black.